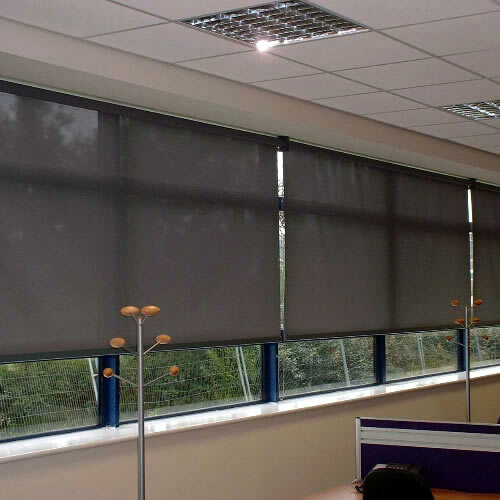 For domestic or commercial installations of all sizes, Silent Gliss Roller Blinds are a simple and reliable solution that works well with modern interiors. The sleek, attractive design of Rivages’ Gold Coast Roller Blinds come in a huge range of colours and fabrics and will complement any window in your home. 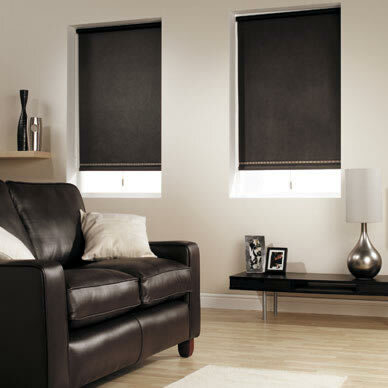 Silent Gliss Roller Blinds offer maximum light exclusion for home theatres, bedrooms and children’s bedrooms. 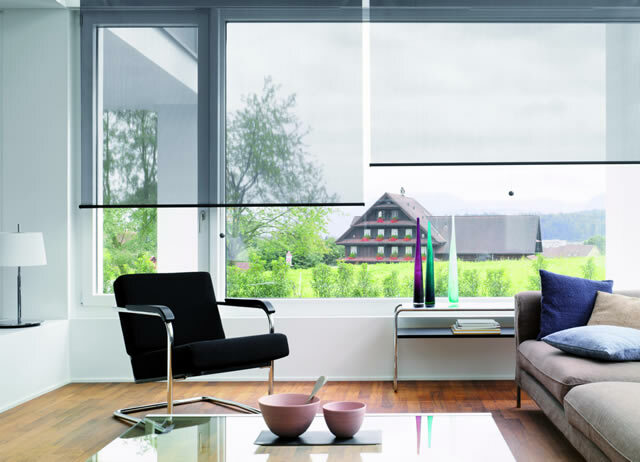 Depending on your needs, Rivage can custom-make your Roller Blinds with full block out or light filtering fabric, providing increased security and energy efficiency in the home. They can be mounted on the wall, ceiling or window recess. 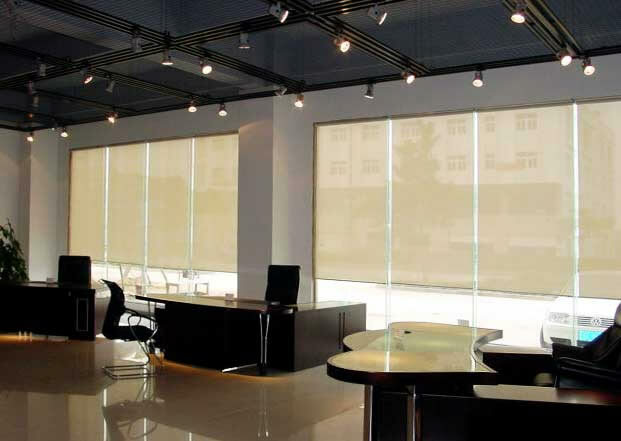 Our Gold Coast Roller Blinds are equally well suited for retail and commercial interiors – able to be custom-made for large glass windows in restaurants, offices, schools or laboratories. Choose from an elegant metal chain operation or a full motorised system for ease and convenience. The world-class Silent Gliss system offers silent and continuous roll on and roll off, with smooth and precise movement all at the flick of a switch. Practical, affordable… and very good looking our Gold Coast Roller Blinds bring that designer look to your home or office interiors. 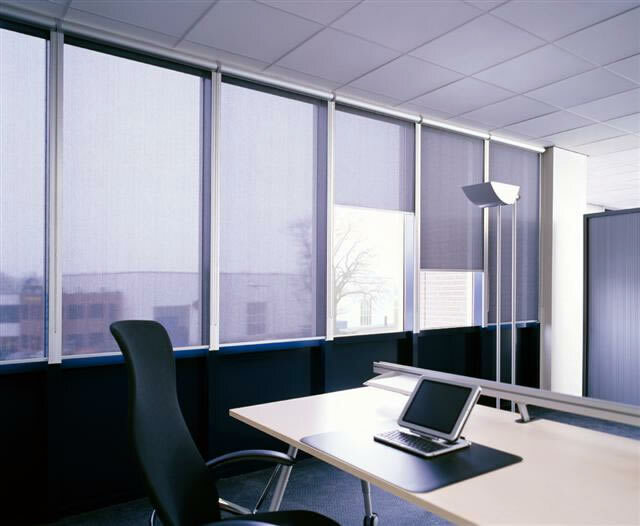 Contact Rivage for your Free Measure and Quote or come and browse our selection of Gold Coast Roller Blinds at the Rivage Showroom.